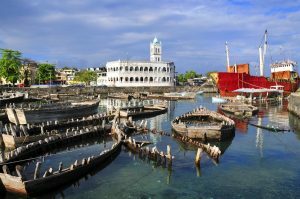 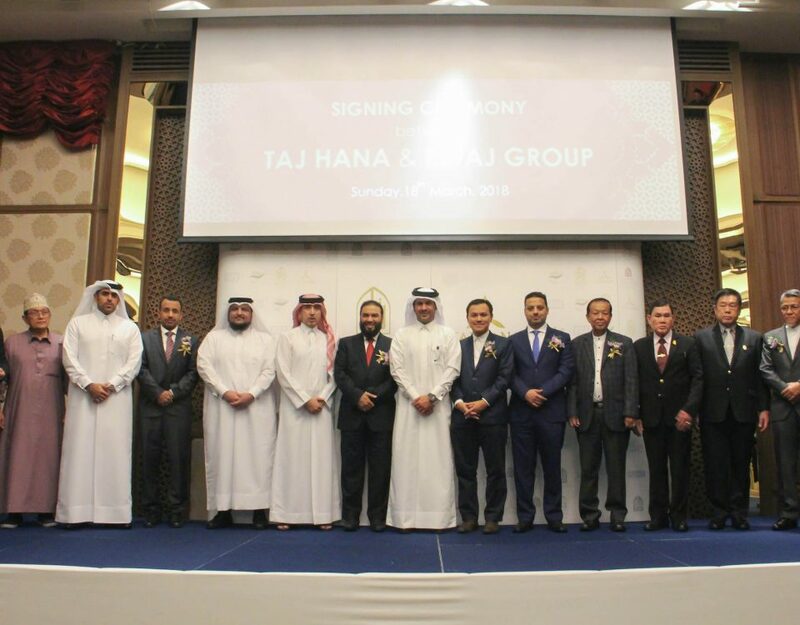 Through a strategic partnership with Taj Hana, Retaj Hotels and Hospitality operates a group of hotels in Asia. 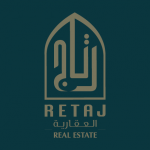 With an optimistic vision and Semitic message , Retaj started in 2004 with a successful path in Qatar, in which it has a diversity of business such as the real estate, and in a small period of time Retaj became a vital player in in the real estate industry in Qatar, taking in consideration the customer requirements and their needs, by providing expansive and variety of residential and commercial services. 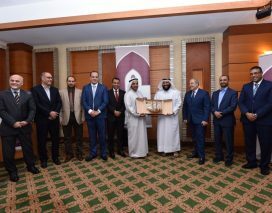 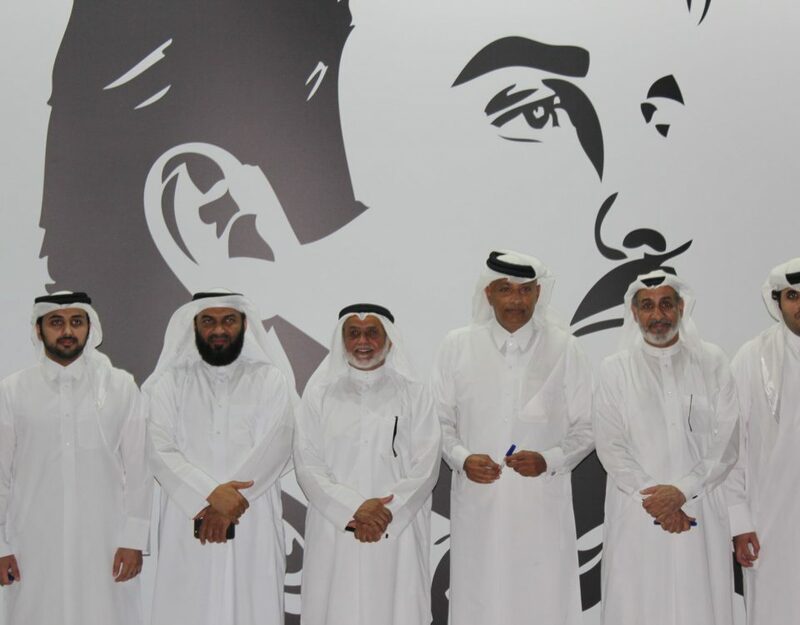 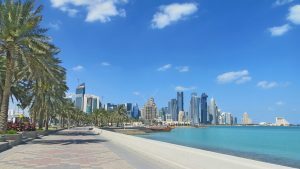 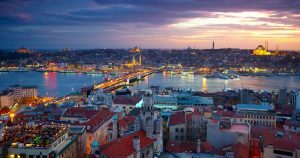 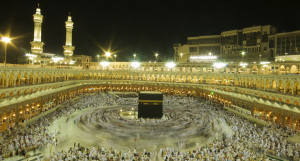 Moreover, it has been pioneered in the Hotels and Hospitality sector from all its levels and services with a chain of hotels in and outside Qatar. 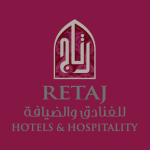 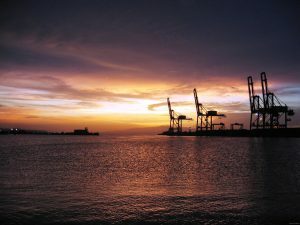 Retaj as an investment group seeks to achieve a true value to its customer and shareholders, by being differentiated and creative through the management and creation of competitive investment opportunities, by depending on the highest skilled and efficient human factor according to the authentic Arabic traditions and values. 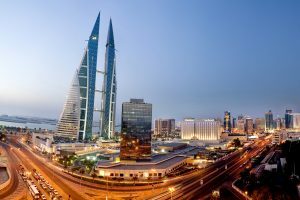 Retaj currently runs over 3,000 residential, commercial and administrative property projects to international standards. 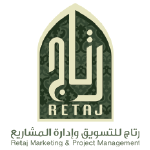 Retaj acts as a marketing specialist for real Estate projects both locally, GCC, and soon regionally in the Middle East. 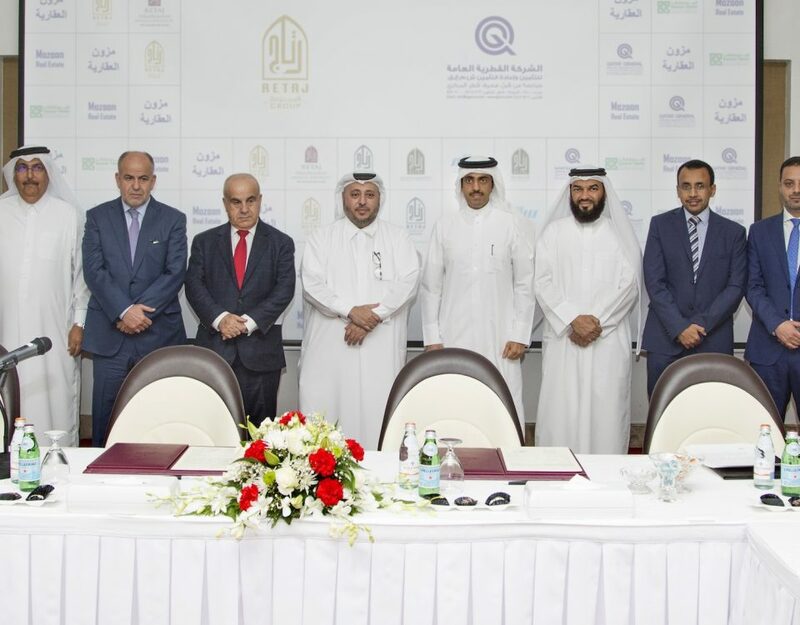 Currently Retaj handles a large portfolio for marketing and sales of first-class mega projects in Qatar and the region. 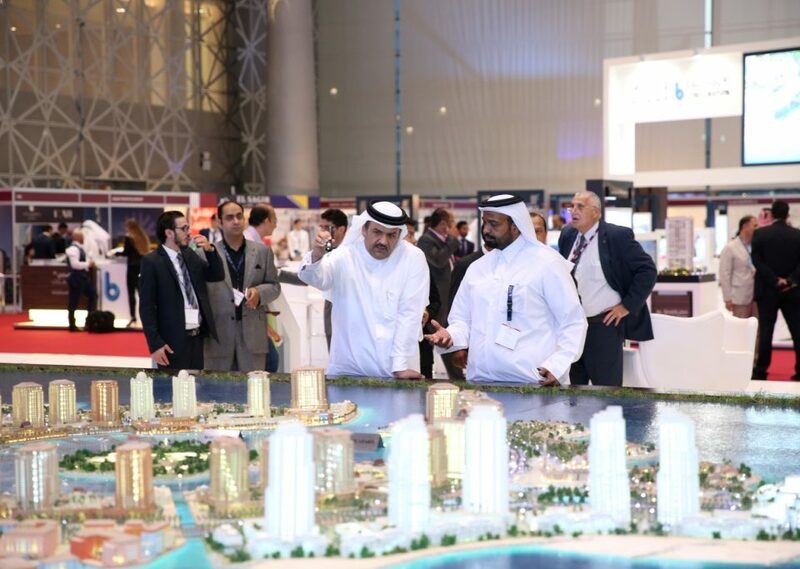 Their assessment is based on scientific analysis of market demand, property location, Current price, and future market expectations. 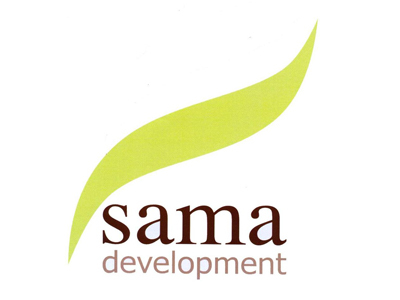 Currently runs over 3,000 residential, commercial and administrative property projects to international standards.